Nollalinja is a nationwide free-of-charge helpline for anyone who has experienced violence or a threat of violence in a close relationship. Nollalinja is also available for family members of victims of violence and for professionals and officials who require advice in their work with customers. Nollalinja is staffed by trained and experienced health and social services professionals, who are there to listen to you, support you and advise you around the clock, on every day of the year. You can talk to our professionals in Finnish, Swedish or English. Nollalinja is for talking about your situation, your experiences and your fears in confidence. Our professionals are bound by confidentiality. You do not have to give your name, and the professional you talk to will not see your phone number. Your call to Nollalinja will also not show up on your phone bill. Phoning Nollalinja within Finland is free of charge. Phoning from abroad will cost according to the operator’s tariff. To phone Nollalinja from abroad, select +358 80 005 005. If Nollalinja is busy and you cannot get through, you can try again at any time. Nollalinja cannot phone you back, because your phone number is not stored anywhere when you phone us. If you have to leave this website in a hurry, click the Quick Exit button on the right. This will take you immediately to www.google.fi. Your web browser automatically stores pages you visit in a cache. If you visit a site that you do not want other people to know about, the easiest way is to select Private Browsing, in which sites visited will not be cached. Another option is to Clear History after browsing. it is also a good idea to clear the history when you have been looking at your personal data on a shared computer, for instance in a library or other public place. Private browsing: Open the browser normally. Click the icon with three dots at the top right. In the pop-up menu, select ‘New Incognito Window’. Clear history: Press Ctrl+H to bring up the history. Check the pages you wish to delete and then click ‘Delete Selected’. Private browsing: Open the browser normally, and the browser logo will appear on the bottom bar of the screen. Right-click the logo, and in the pop-up menu select ‘Begin InPrivate Browsing’. Clear history: Press Ctrl+H to bring up the history. Right-click the desired page and select ’Delete’. Private browsing: Open the browser normally. Click the icon with three lines at the top right. In the pop-up menu, select ‘New Private Window’. Clear history: Click the icon with three lines at the top right. In the pop-up menu, select ’History’ and then ‘Clear Recent History’. In the pop-up menu, select the time since when you wish to clear the history. Private browsing: Select ‘Archive’ on the menu bar and then ‘New Private Window’. Clear history: Select ‘History’ on the menu bar and then ‘Clear History’. Finland ratified the Council of Europe Convention on Preventing and Combating Violence against Women and Domestic Violence (the Istanbul Convention) in 2015. Nollalinja, a free-of-charge helpline, is one of the low-threshold services that the Convention requires of its signatories. The Nollalinja helpline is organised by the National Institute for Health and Welfare (THL). 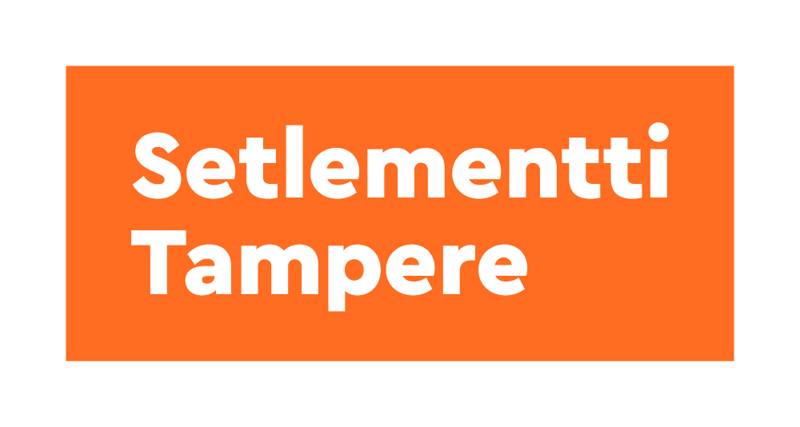 The service provider is the religiously and politically non-affiliated NGO Setlementti Tampere. Nollalinja is a special government service funded by victim surcharges levied on offenders.